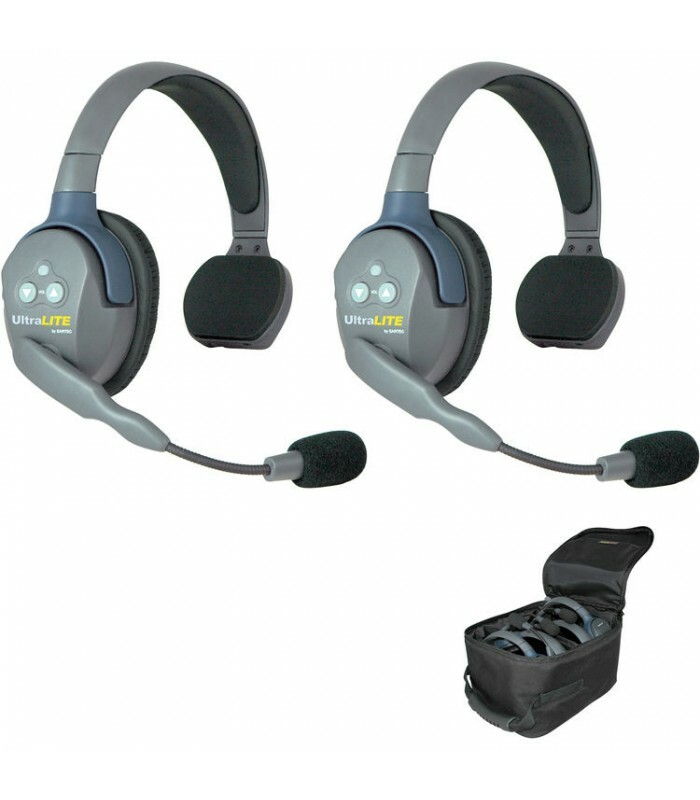 The UL2S UltraLITE 2-Person Headset System from Eartec includes one UltraLITE Single Master headset, one UltraLITE Single Remote headset, two batteries, a two-port charger, and a medium soft-side case. It is designed to accommodate two people who need to communicate wirelessly while simultaneously working with their hands. 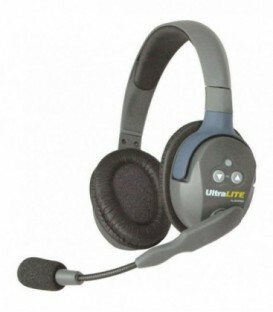 The UltraLITE Single-Ear Master Headset with Rechargeable Lithium Battery from Eartec is a self-contained, replacement full-duplex wireless intercom headset. It can be used to provide simultaneous talk and two-way voice communication for users that need to work with their hands, yet also require one ear free to listen to what is going on around them. 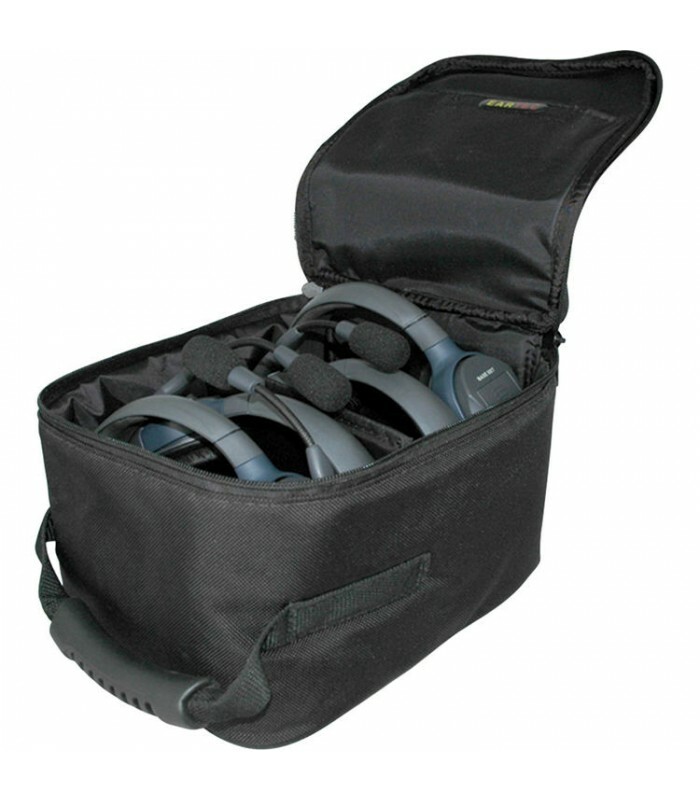 The system eliminates belt-worn radios because all electronics are built into the ear cups. The fully adjustable noise cancelling microphone ensures effective voice communication. 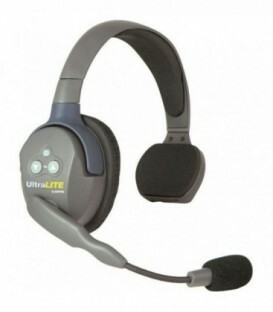 The UltraLITE Single-Ear Remote Headset with Rechargeable Lithium Battery from Eartec is a self-contained, replacement full-duplex wireless intercom headset. It can be used to provide simultaneous talk and two-way voice communication for users that need to work with their hands, yet also require one ear free to listen to what is going on around them. The system eliminates belt-worn radios because all electronics are built into the ear cups. 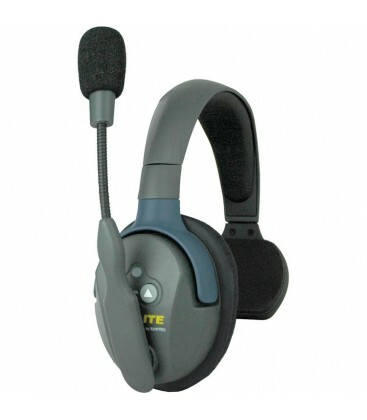 The fully adjustable noise cancelling microphone ensures effective voice communication. 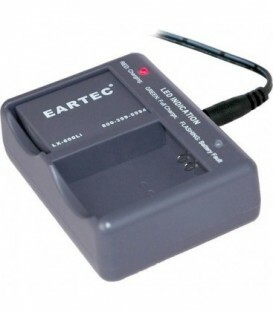 The Eartec Multi-Port Charging Base with Plug Adapter features 2 bays to recharge the batteries for UltraLITE, UltraPAK, and HUB. When the batteries reach full charge, the corresponding LED turns from red to green indicating that the battery is charged up and ready to go. The use of external batteries allows users to keep their systems up and running with minimal down time. The charge time is approximately three hours. 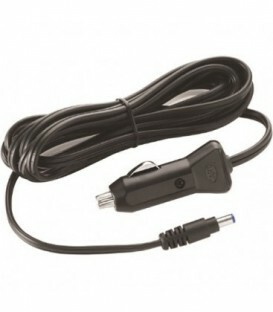 The charging base ships with an AC adapter and plug.